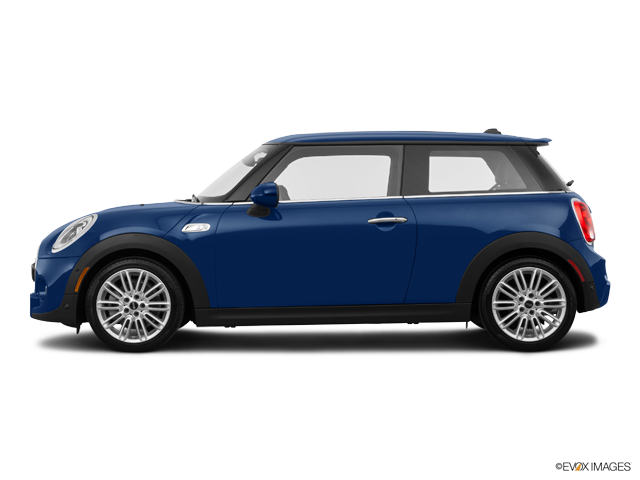 When in need of a small car that offers some serious grin-inducing driving pleasure, the 2014 Mini Cooper Hatchback is certainly one to consider. 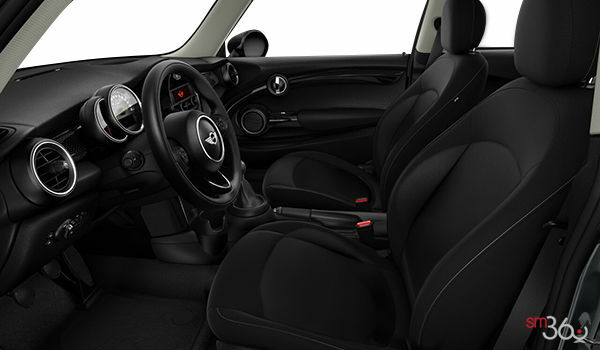 The third generation Cooper has been redesigned, and offers more legroom and shoulder room for rear passengers. 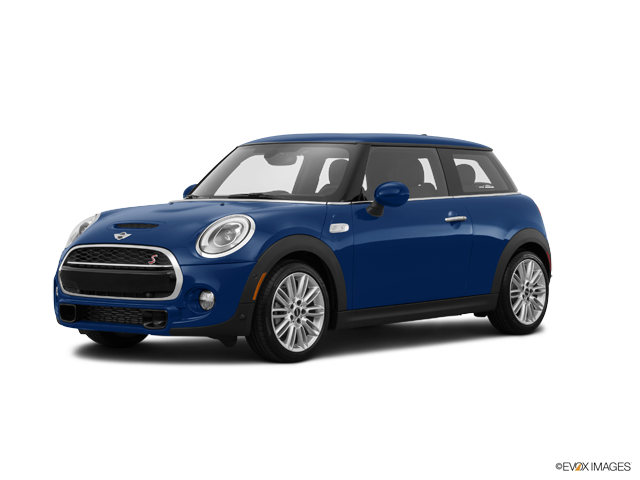 The new 2014 Cooper also gains in power and torque over the previous model, due to a new turbocharged engine found under the hood. 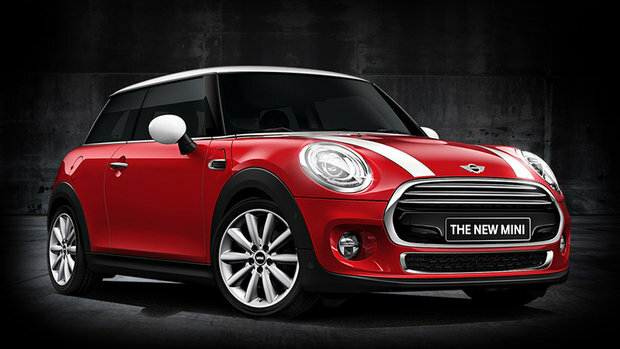 The new 2014 Mini Cooper, available with a base price of $23,405, appears to have more presence when compared to its predecessors. The body seems bulked-up for the 2014 model year, and the grille, one of the most visible changes for 2014, is larger and has essentially been blacked-out. The new Volcanic Orange too, if selected, adds some flair to the whole package. 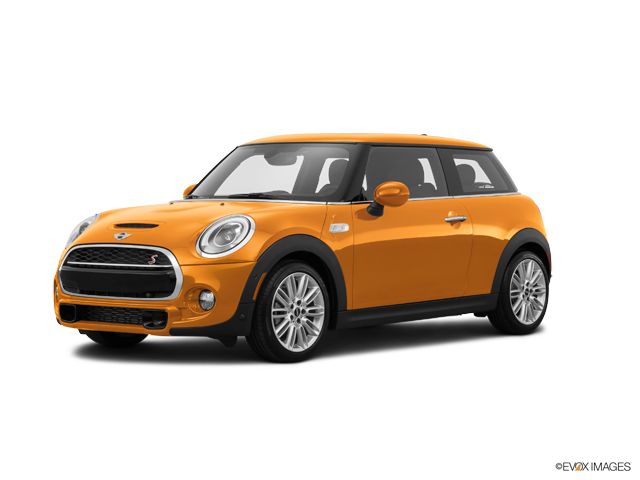 As for the new engine, the 2014 Cooper is now powered by a 1.5-litre 3-cylinder twin-scroll turbo, generating 134 horsepower and 162 pound-feet of torque. 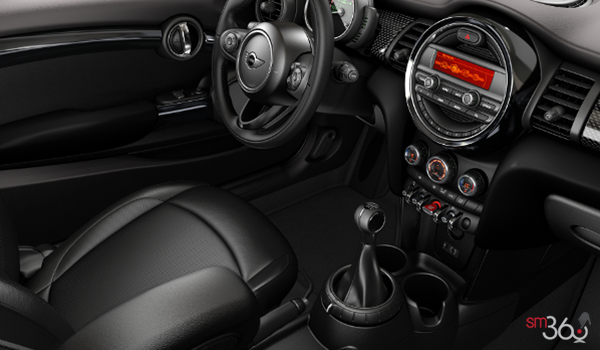 The engine is also paired to either a 6-speed manual transmission that provides drivers with a remarkably precise shifter, and the new 6-speed automatic found in the 2014 Cooper is more responsive. Buyers can also expect smoother shifting from the latter transmission. 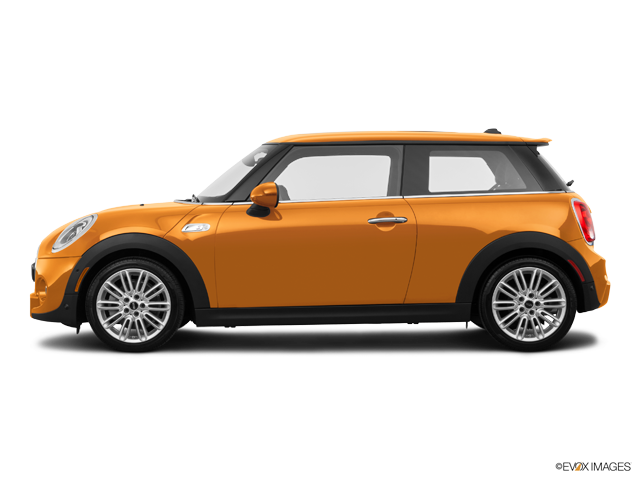 The Mini Cooper can make a real driving addict out of you, due to excellent steering and handling, especially when driving on twisty roads, and the overall go-kart-like driving experience will surely make you smile. As for speed, Mini claims that its new Cooper will jet from 0-100 km from standstill in 7.9 seconds when equipped with the manual transmission, and 7.8 seconds with the automatic. Owners can also expect a top speed of 210 km/h from the Cooper hardtop. The hatchback is also more fuel-efficient than the previous model, due in part to lightweight materials, a stop-start feature, and Green mode, which is one of three driving modes offered on the new Cooper. 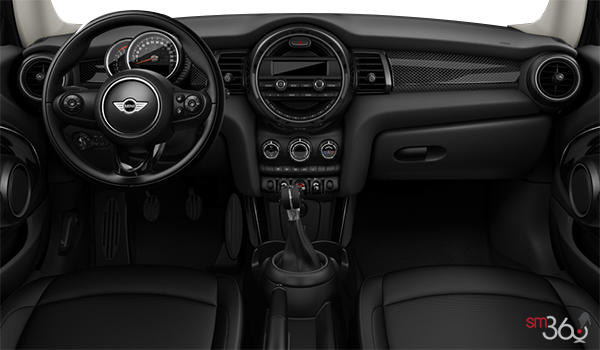 In terms of features, owners of the 2014 Mini Cooper will benefit from standard elements like a leather sport steering wheel, a multi-function steering wheel with cruise control, satellite radio pre-wire, Bluetooth and a USB connection port. Sport seats are optional with this model. 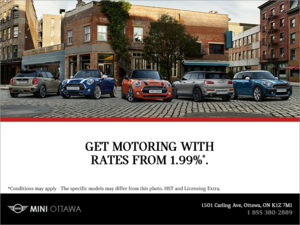 To add more to your Mini, consumers can select packages. 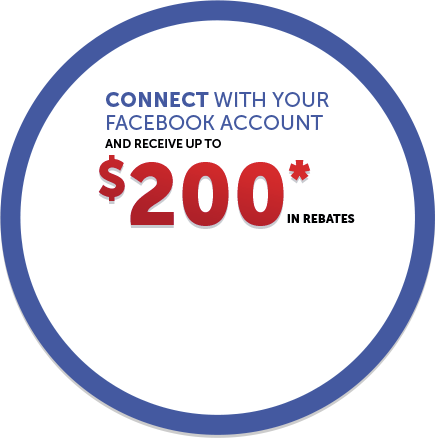 The Essentials Package for example, will provide buyers with a sunroof, heated front seats, and front and rear fog lights. The Fully Loaded Package will add on sport seats, automatic climate control, all the same features found in the Essentials Package, and more. Navigation, and Mini Connected are among some of the other elements that are included with the latter option. The Visibility Package will provide drivers with a rearview camera and heads-up display. If the 2014 Mini Cooper is not yet on your radar, we highly recommend taking a drive in this unique vehicle. The Mini handles incredibly well, and is bound to provide owners of the small hatchback with loads of fun, whether it is in traffic, or on the open road. The rear seats will also fold down flat to provide drivers with increased cargo space, and the various available packages allow you to customize the vehicle to your liking.